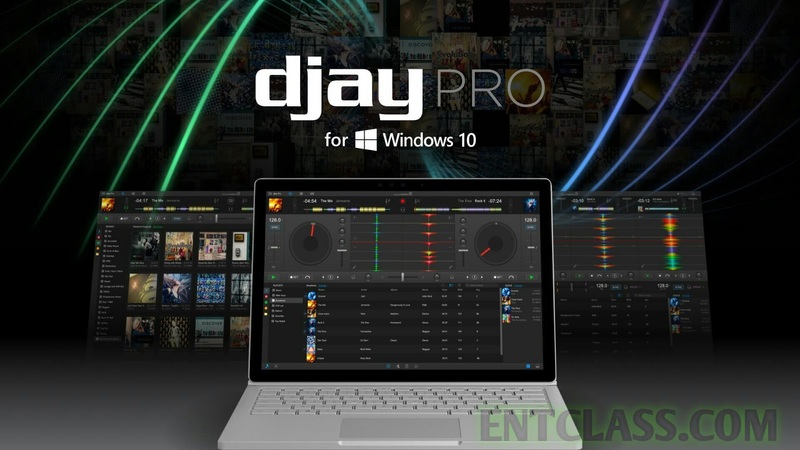 The long awaited Djay Pro software for Windows 10 has been officially rolled out. The latest and popular DJ software which has been released for Android, iOS and macOS users has also been released for Windows 10 users. There are lots of new features that accompanied the latest version of DJ software -Djay Pro-. Djay Pro has Spotify integration that allows you import your playlists to edit within the app. Djay Pro is mostly identical to those on other platforms but has been built from the ground up for Windows 10. This means there is fill support for keyboard/mouse as well as touchscreen and if you have a Surface Studio you can also use the Surface Dial on the screen for additional functionality or even as a cool little turntable. 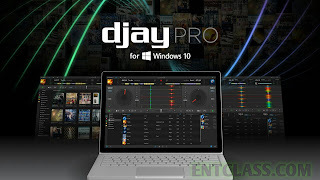 Djay Pro is now available on the Microsoft Store for $49.99 but you can download a free trial from djay website. DJay pro now available on Windows 10. Download Dj Pro for Windows. Free DJ Pro download. Ummmmmmmmmmmm. Sounds interesting. Kachi, can you help us get the crack.